Summer is still in full swing, Chicago! Although the school year season is creeping closer, the summer adventures aren&apos;t over and the great weather is something to take advantage of. From craft beers to Chicago-style hot dogs to a bug exhibit to a handful of cultural celebrations, this weekend has something for everyone. Other than the packed list of things to do in Chicago this weekend below, there is also a handful of August festivals to keep your eye out for. Chicago is home to a diverse beer scene of different styles and flavors. Throughout the summer, Friday Night Flights has been featuring craft breweries in different neighborhoods around Chicago and this week will be highlighting West Loop and West Town. This vibrant community will be sharing their exceptional beer from Goose Island Brewing Company, Haymarket Pub & Brewery, Forbidden Root Brewery, Cruz Blanca Cerveceria, On Tour Brewing Company, All Rise Brewing Company, Illuminated Brew Works, Great Central Brewing and Finch Beer Company. Friday night will be the perfect time to try a new beer or pick from your favorites. Returning this Friday is the annual bug celebration, Bugapalooza! Head over to the Peggy Notebaert Nature Museum to interact with live critters in the bug zoo and learn more about the insects that we see everyday from the entomologist. Both native and exotic species will be featured during a guided bug walk around the museum. This event is perfect for all ages. The Chicago-style hot dog is a local favorite and one of its kind. 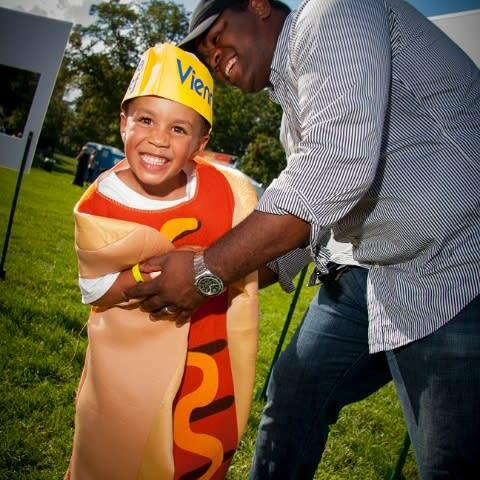 Take a bite out of a delicious hot dog with all the spectacular ingredients with a cold beer in hand at this flavorful Chicago festival. 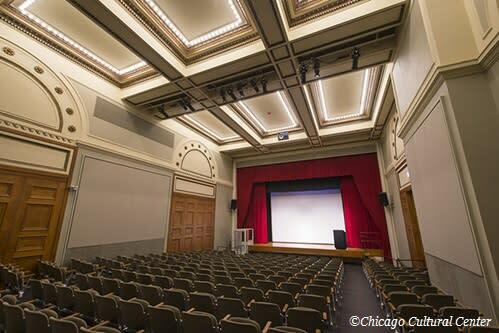 This event is presented by the Chicago History Museum and will be showcasing local entertainment on the main stage to energize the gathering. You won&apos;t want to miss this family-friendly event that also features kids activities, dessert options, speakers, and more! Riis Park in the city&apos;s Northwest Side will be hosting the largest Latino music festival in Chicago this weekend. Music from Latin Grammy-winning artists will be featured on the main stage, as well as other talents playing music from Cuba and Latin America. Going along with the Latino theme, a variety of cultured dishes will be perfected for guests to enjoy. There will be arts and crafts vendors, a beer lounge with a special cigar bar, cooking entertainment and more activities for all ages. Chicago is known for having an abundance of public art, which is why 2017 is designated as the "Year of Public Art". The cultural center will be sharing a film series on the era of art, murals and sculptures that were just beginning to be created. Head to the Claudia Cassidy Theater for a free glimpse at the making of art that you see around the city today. Boystown is welcoming visitors to their two-day street festival, featuring art, food, music and entertainment. This LGBTQ neighborhood will have four stages set for music, delicious food from nearly 300 vendors and an energy you won&apos;t want to miss. 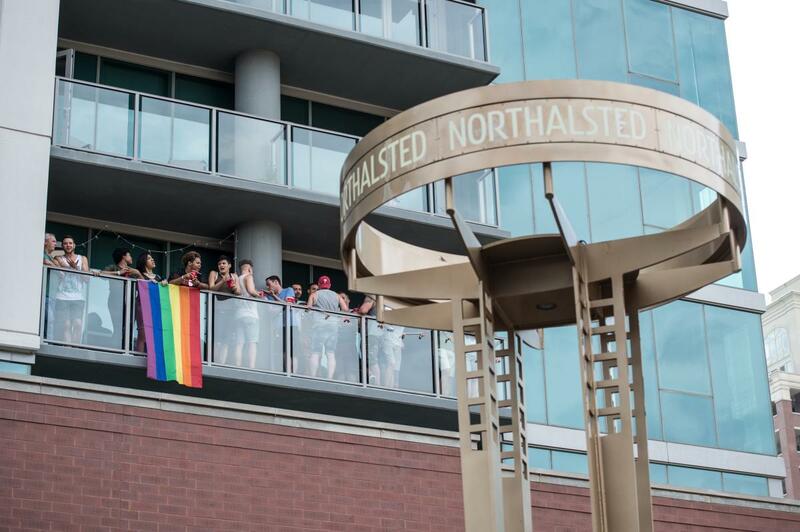 Head north to this unique summer market and explore Boystown&apos;s vibrant atmosphere! 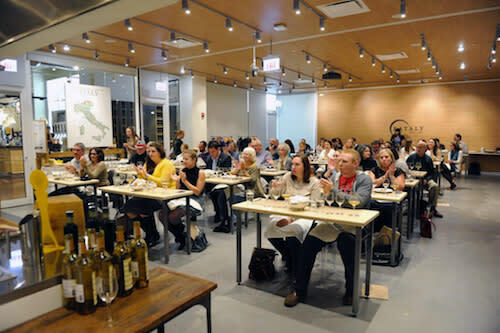 Eataly offers various cooking classes at their Chicago location. In Butchery 101: Pork & Pacetta, the chef will share the steps on how to butcher a hog from beginning to end. After that display of cooking tips, they&apos;ll discuss the proper ways to store and prepare cuts of pork and Pancetta. In a behind the scenes tour of Eataly&apos;s Mozzarella Lab, guests will have the opportunity to see the creamy, chewy mozzarella made from curds and boiling salted water. Learn about the Italian Wine Basics from the experts at Eataly and explore the Italian wine regions, distinguish the grapes and how to taste wine the proper way. Focus on Abruzzo & Molise in this series where you will journey and enjoy a regional Italian supper, featuring unique ingredients and traditional flavors. Each of these deliciously flavorful lessons will also offer complimentary tastes. Opening its doors this weekend (today August 10 to be exact!) 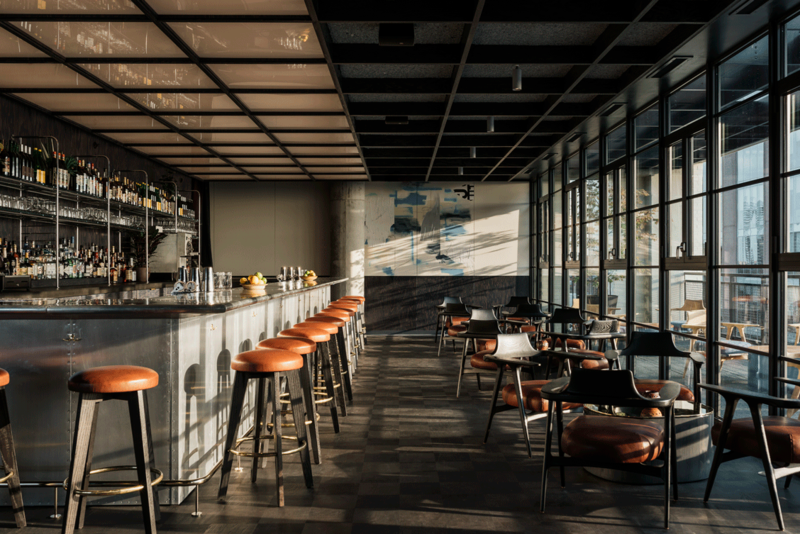 is the rooftop lounge at the new Ace Hotel, Waydown. The curated drink menu offers a variety of options including reasonably priced beer, crates of wine and champagne, shots, craft cocktails and frozen drinks. With one of the delicious drinks in hand, enjoy one of the delectable bar snacks from the food menu. In addition to the incredible drink and food list to choose from, the vast skyline provides an escape from the craziness of city life below. Add this one to our list of new Chicago Rooftop Bars! Other things to do this weekend in Chicago — we&apos;ve got all things culture covered: Chicago Korean Festival, highlighting a variety of local entertainment and food; Retro on Roscoe is going back in time for two nights of live music, featuring oldies and throwbacks; Japanese traditions from taiko drumming to crafts to authentic cuisine at Ginza Holiday Festival in Old Town; The Thirsty Ears Festival will showcase not only classical music from quintets and ensembles, but also offers food trucks and kid activities; and at Julia de Burgos Park on The 606, look up at the stars to witness "The Summer Triangle" at For the Love of Stars.